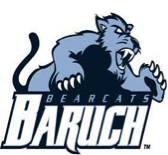 BARUCH COLLEGE — Recent resignations upset the Undergraduate Student Government. BROOKLYN COLLEGE — At least three players on the losing team are under 6 feet tall. 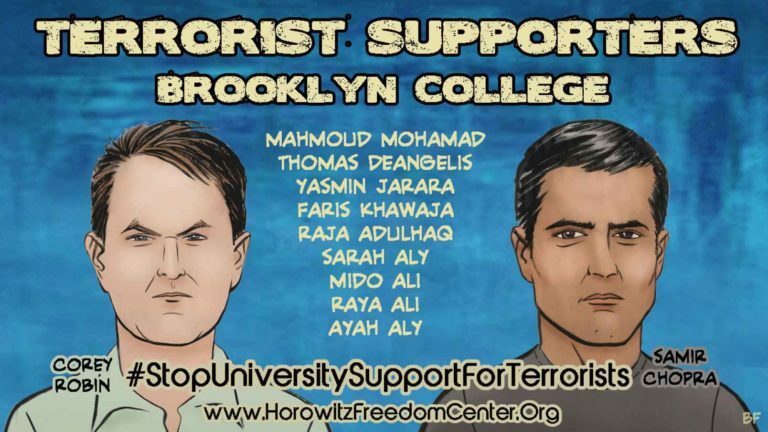 BROOKLYN COLLEGE — On-campus posters create accusations of hate speech. BROOKLYN COLLEGE — Municipal Credit Union offers student scholarships through CUNY Athletics. 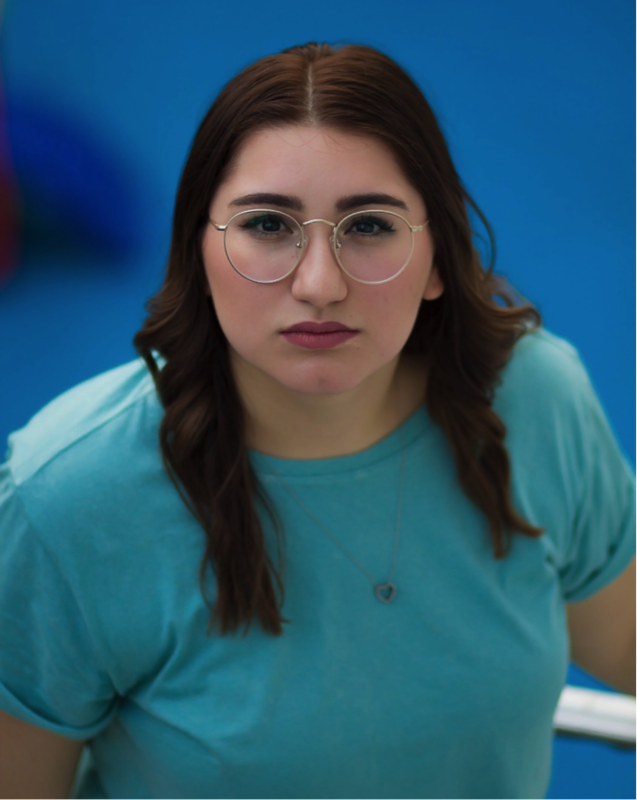 BROOKLYN COLLEGE — “Reckless” is a loud show, and it turns up the volume even further with every zany plot twist. 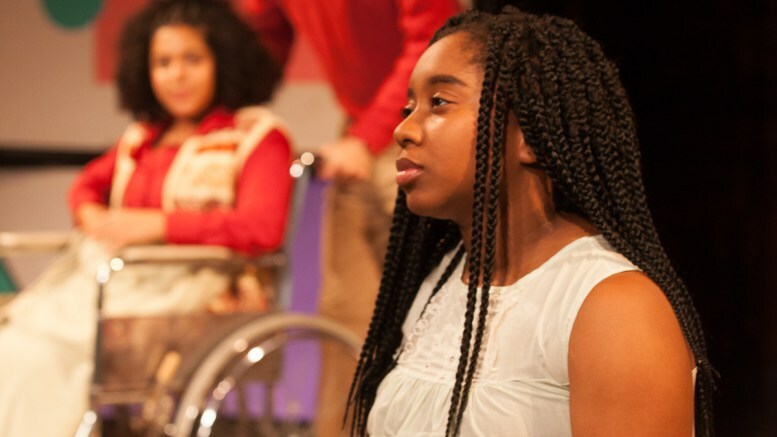 LEHMAN COLLEGE — A Macaulay Honors student takes the stage at Lehman.